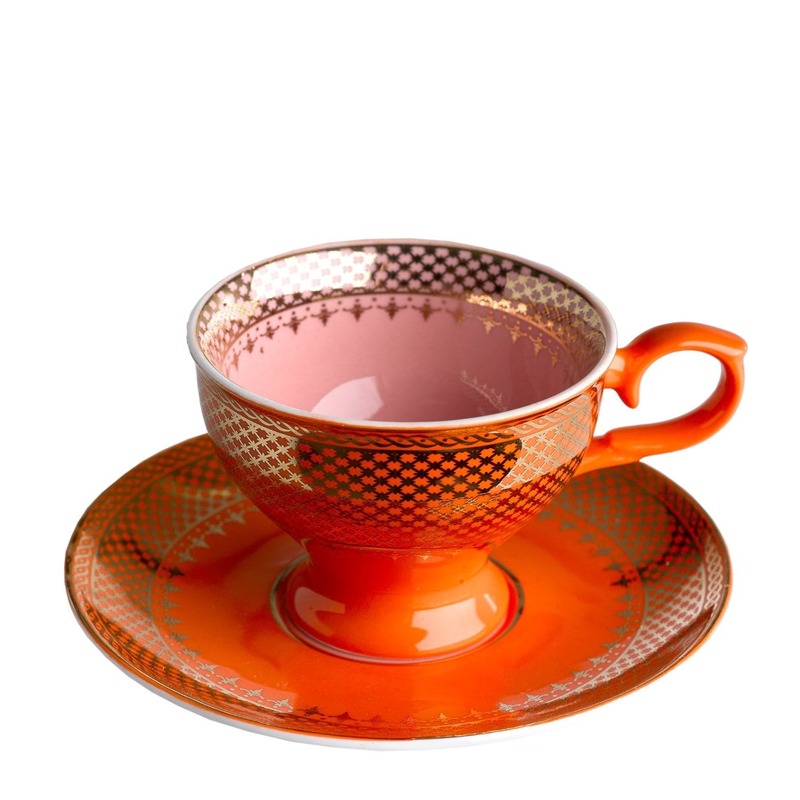 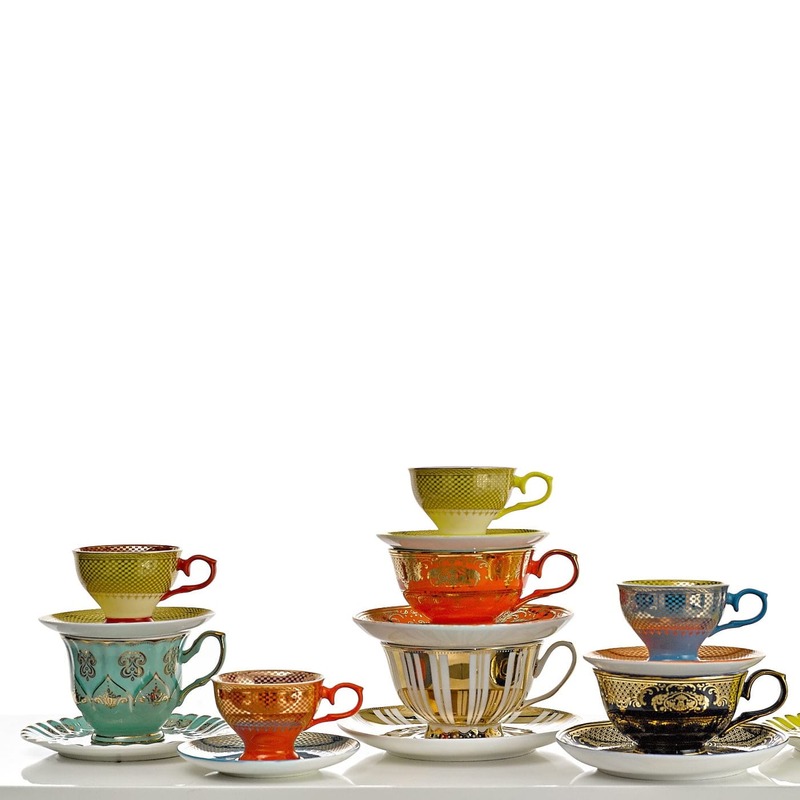 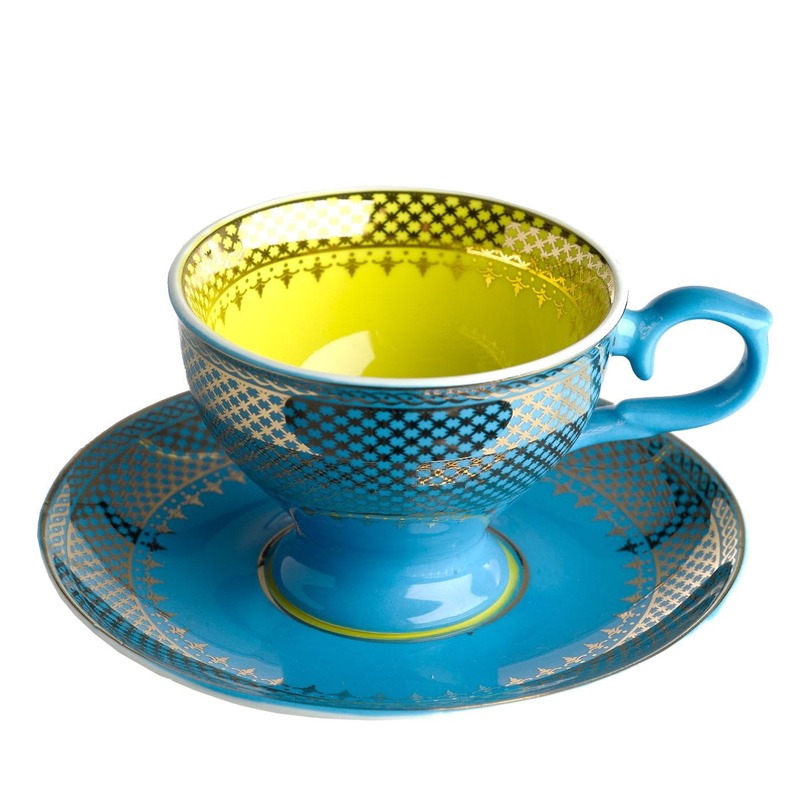 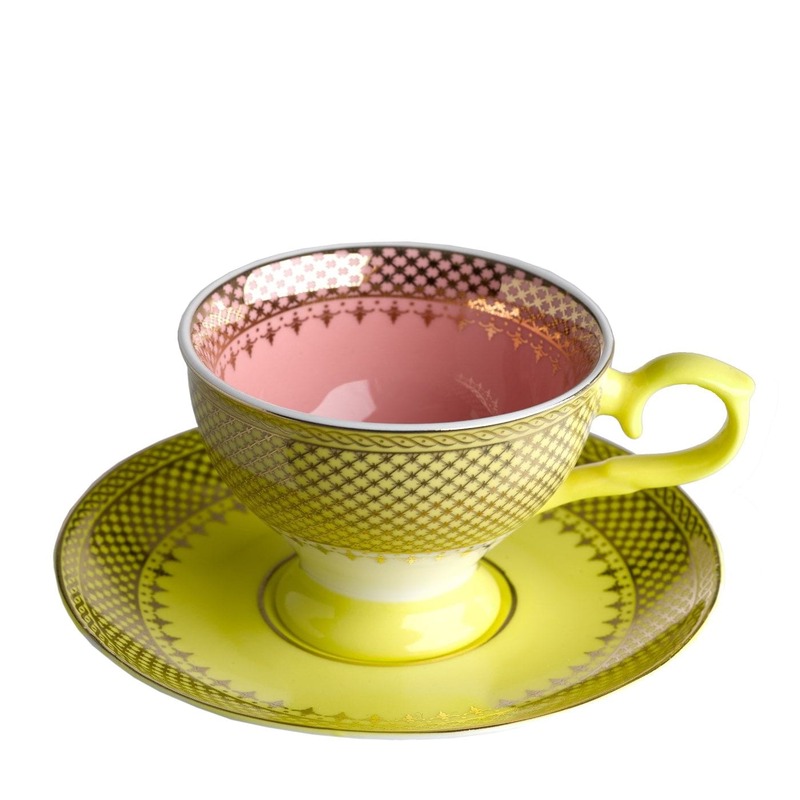 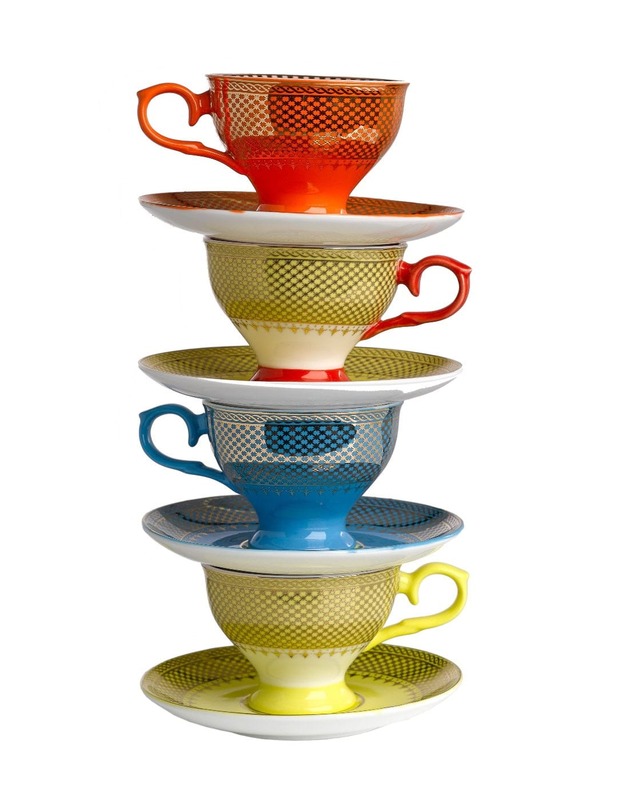 Brighten up your table with this quirky set of four Espresso cups & saucers from Pols Potten. 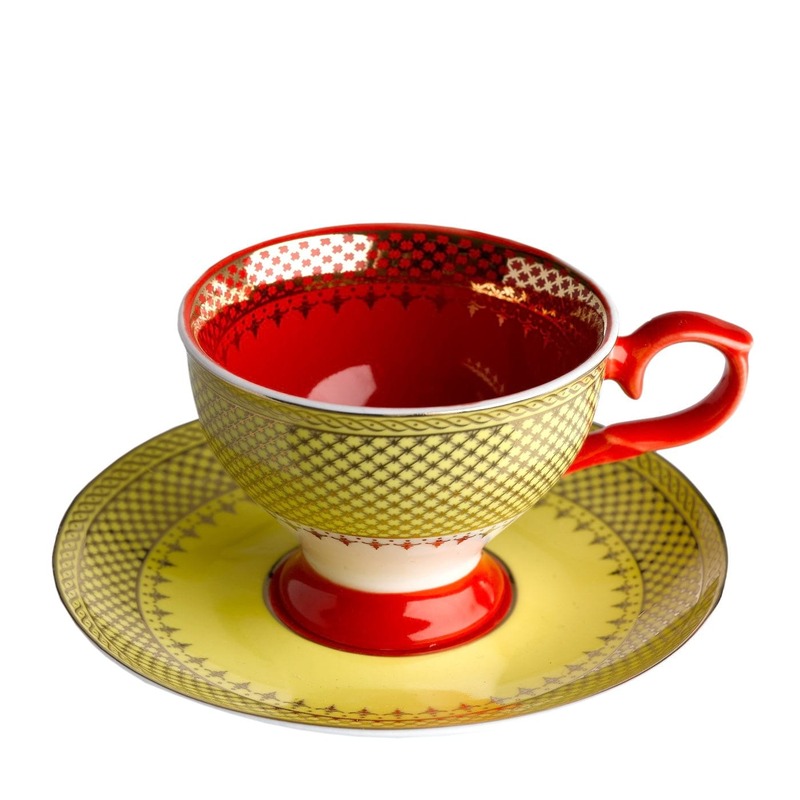 Made from glazed porcelain in four vibrant colors, each cup and saucer is adorned with an intricate pattern in gold color. 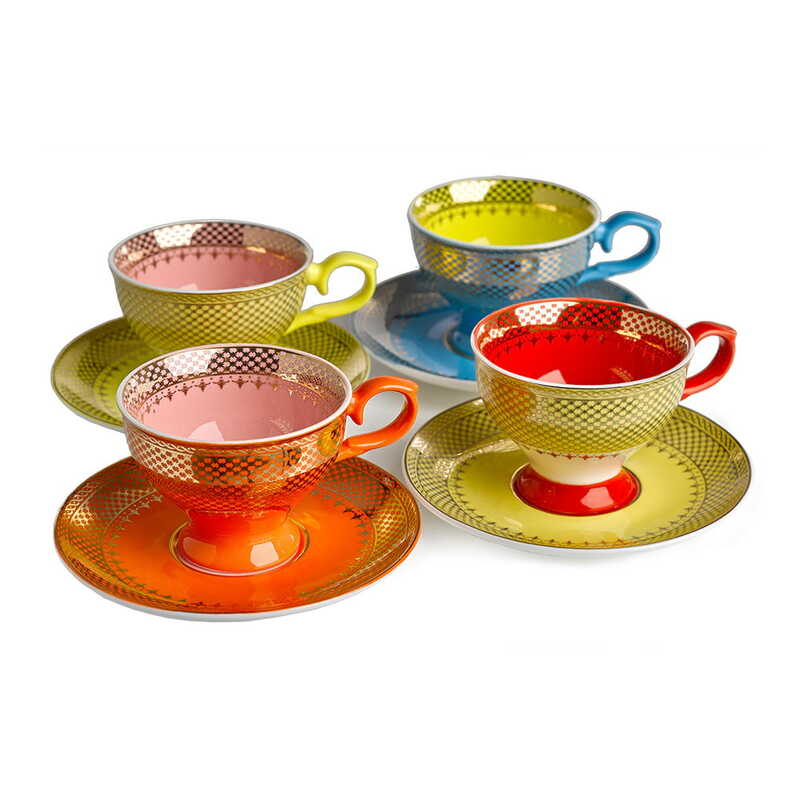 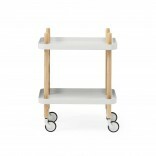 You can mix & match the cups and saucers to create various colorful combinations. 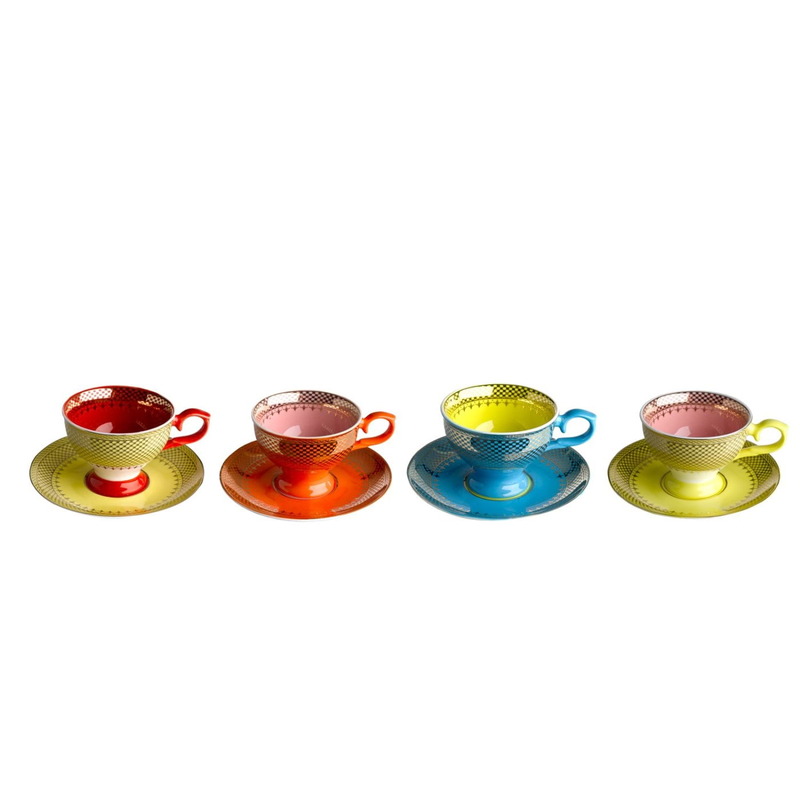 saucers: Ø 12,1 x H 1,4 cm. 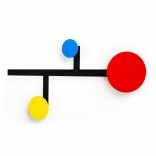 Colors: yellow, red, light blue, orange, pink.